Manchester United are prepared to wait until the end of the season to decide on a swoop for Sampdoria’s Joachim Andersen. According to the Manchester Evening News, the Red Devils have sent scouts to watch the 22-year-old defender over the last few months and the club has received positive feedback but will not make a January approach. 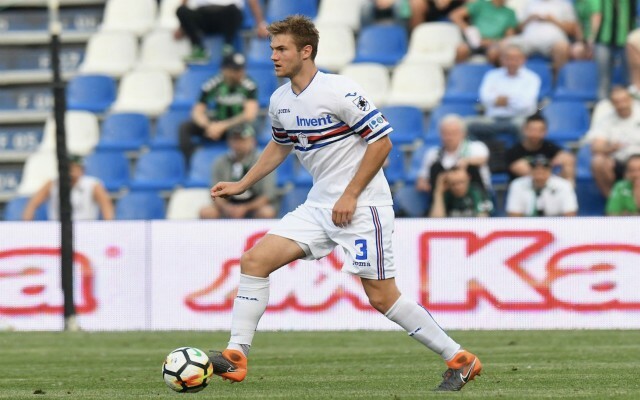 The Danish starlet has featured in 18 of Sampdoria’s 19 Serie A matches during the 2018-19 campaign, helping the club climb into the top seven in the league table. MEN reports that Andersen is contracted to the Italian club until 2022, but his head has been turned by recent interest from United and Tottenham. The young centre-back is reportedly open to leaving Sampdoria in January, but he has been advised to stay with the Genoa-based outfit until at least the end of the season. As per MEN, Spurs boss Mauricio Pochettino is trying to lure Andersen to north London during the current transfer window as he bids for silverware with the Lilywhites during the second half of the season. United’s caretaker manager Ole Gunnar Solskjaer has stated that he doesn’t expect there to be any January reinforcements brought to Old Trafford in January – as Goal states – which has left the door open for a Tottenham to land Andersen. 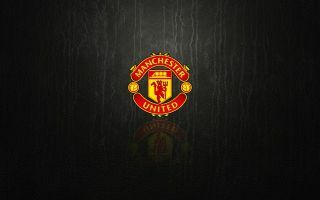 The Red Devils have enjoyed a recent resurgence under Solskjaer, but question marks over the stability of the team’s defence remain, which is why the club’s stance on Andersen may come as a surprise to some supporters. If the U-21 Denmark international does indeed end up securing a switch to Spurs this month, it will represent a huge coup for the club given his links to United and increase Pochettino’s options at the back ahead of the business end of the campaign. That being said, there is still plenty of time for Solskjaer and Man United to perform a u-turn in the current market, particularly if results don’t go their way over the next couple of weeks – with ironically enough, a huge clash against Tottenham in the Premier League up next.